2:00 am…2:20 am… 2:47 am ….still no sleep. There’s nothing worse than sleepless nights. Sometimes it goes on for days, sometimes for months or years. But no matter how long it lasts, it’s miserable. There are tons of reasons for lack of sleep. Noise, exposure to electronic devices, hormone changes, stress, or worry: Take your pick. And whatever the reason, not sleeping can seriously affect your health. Essential oils can promote relaxation, helping with falling asleep. 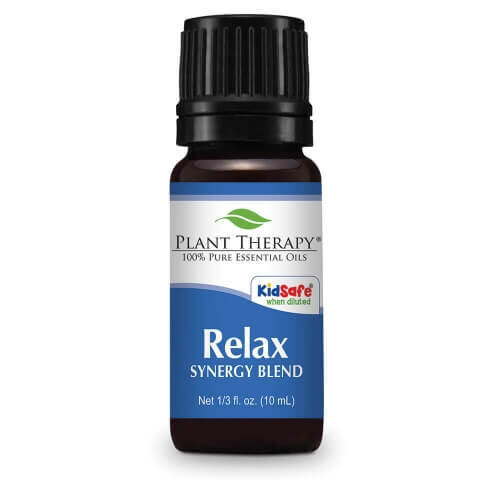 Calming not only to the mind but also to the body, these oils can help to quiet intrusive thoughts, and relax tense muscles, promoting sleep. Plant Therapy has some great synergies just for this purpose. Wow great chart! I had no idea about bergamot! Thanks for a recipe on the SEOR FB page I now have Ho Wood in my sleep/relax arsenal. It is lovely. 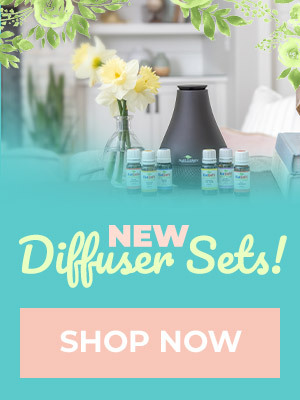 I get excited about diffusing during the day, but at night I really look forward to drifting off while relaxing. I tried the just one sleep blend above and it was very relaxing, calming, great for winding down to get some rest. Never would of thought to put all of those oils together. I used cedarwood atlas since I did not have Himalayan, and I still enjoyed the blend. Thanks for posting! Looking for sleep essential oils. I like the idea of creating a personalized blend. 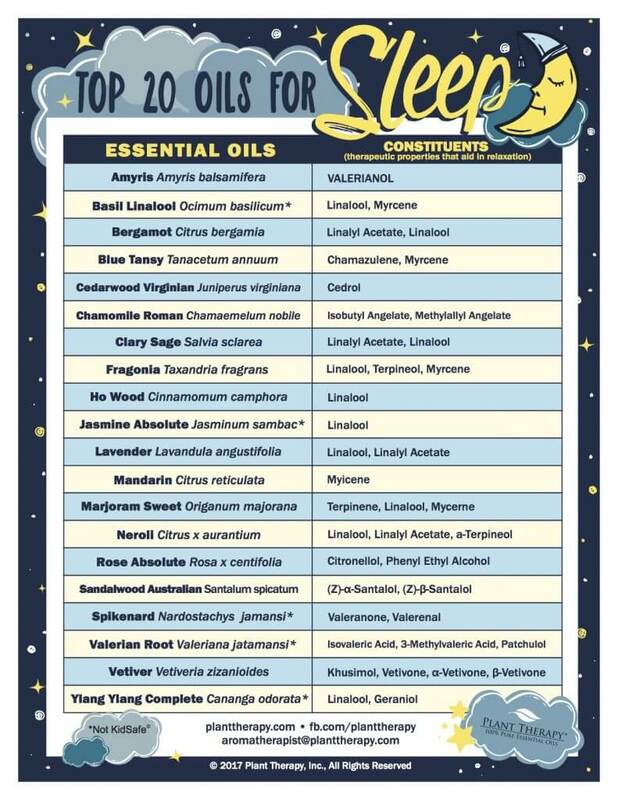 I appreciate the chart with the top 20 essential oils for sleep. Does Plant Therapy (PT) have another resource that indicates how many drops to use for each one? Thank You! I appreciate You. I’m seeing Cedarwood Virginian in the chart. Would Cedarwood Virginian be more effective compared to other Cedarwoods to promote better sleep? 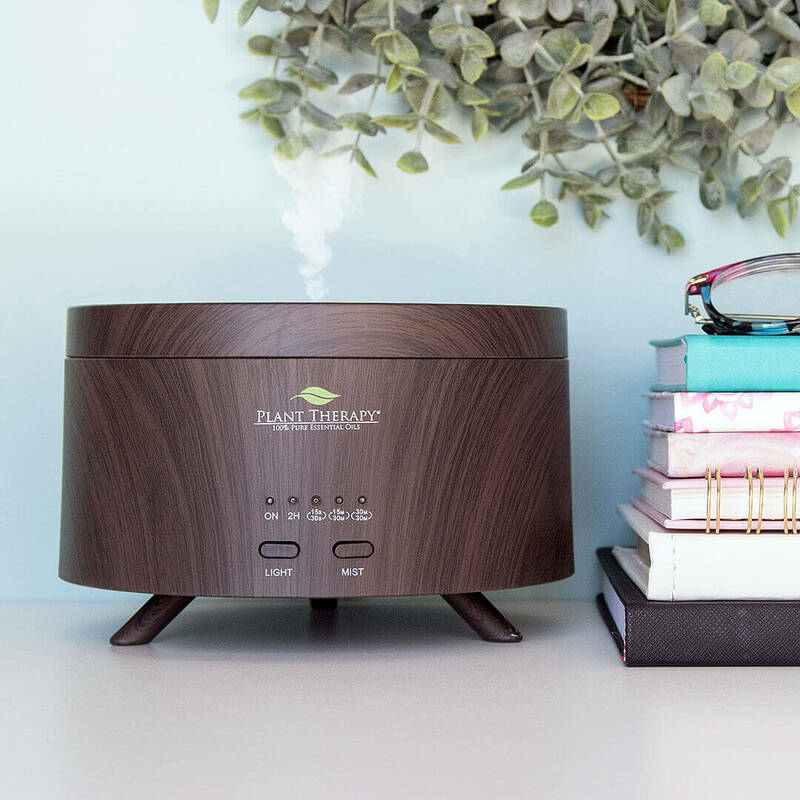 Relax is our favorite evening oil to diffuse! I use Sweet Slumber on my kids before bed, except for last night when I couldn’t find it (thanks, toddler), so I used Calming the Child instead. It wasn’t as effective, but it still did the job. I love that you guys offer SO many options for helping to wind down at the end of the day! I will be trying a Lavender blend tonight, and plan to try Sleep Aid soon! I’ve had a hard time finding a good sleep blend. The first one recommended to me by a friend was Lavender and Cedarwood, but I found that I didn’t like the Cedarwood smell at all. I can’t sleep if I’m being exposed to a smell I don’t like. I’m assuming I may not like a lot of the more woody scents as well, despite loving fresh Christmas trees in the house.. And, I’m not a huge fan of citrus smells, especially for sleeping. And my eyes got teary and burned a bit diffusing Ylang Ylang, so my options have become limited. I’m assuming I’ll have trouble with anything else smelling overly sweet as well. Most of the relaxation/sleep blends have at least one of these oils, so I’m trying to make my own blend. The next blend I want to try is Lavender, Frankincense, and Ginger because I often feel some stomach discomfort when I lay down. I need to test a small amount first and see how those smell together. I am also considering purchasing Roman Chamomile but have no idea what to expect for the smell. I also don’t want to be completely knocked out/feel drugged, so it’ll be a careful trial and error. Does anyone have any additional suggestions? I know Vetiver is good for seep but I’m wondering if it, and Roman Chamomile for that matter, could be too sedating. Thanks! Hello Jessie! Sorry to hear you’re having a hard time finding a sleep blend that smells good to you. Vetiver, Lavender and Roman Chamomile are all excellent choices to help relax you and help with getting a good nights rest. I would suggest starting with smaller amounts of each oil and testing that out, before adding more to be sure it’s not something that is too sedating for you. Hope it helps! That is so relatable, I can definitely understand the frustration. Eos and blends are very personal. I think you are on the right track to test simple 3 eo blends, or even 2, so its easier to note and compare the effects. One of my children loves just Amyris and Vetiver, alternates that with Nighty Night. It took me years to love Roman Chamomile, after I learned to use less in a recipe meant for non-topical use. Same with the Cedarwoods, less is more. Have you given Ho Wood a try? Great info!! I was officially a convert once i realized just how effective EO’s are in sleep support. I find vetiver does the trick best – I actually hated the smell at first, but it’s really grown on me, and I now associate the smell with bedtime. Will definitely be trying some of these synergies soon! Thank you for sharing, Gaby! Vetiver is definitely one of those oils that has to grow on you, if you don’t love it much at first. That is how it was for me, so I understand where you are coming from! But boy, does it work great for sleeping!! I am totally in love with Relax synergy for my bedtime to keeps me sleep through the night. Works like a charm! Isn’t Relax wonderful? It’s name really doesn’t lie — it’s just so relaxing!! Synergies with Valerian Root have helped immensely when trying to sleep post-night shift. Valerian Root is this nurses dream! I just started using nighty night again for my daughter. The blue tansy almost made me choke while I was doing bedtime with her, but she woke up happy as a lark. So I can only assume she had a really good night of sleep! Blue Tansy can definitely be a divisive oil – some people love the smell and others are not so found of it! But that is wonderful it helped your daughter get a good night of sleep! This may be a silly question but is this designed for an inhaler or for the diffuser? I never have a sleepness night anyone since I started using essential oils. I love diffusing several oils before bed, I get so excited!! Love the excitement, Lori! We’re so happy you have found some good sleep with essential oils! I’ve always had a hard time falling asleep and staying asleep. I tried Relax and Tranquil, but they didn’t help. Relax actually gives me a headache, so I gave it to my son. He found that it helps him get rid of headaches. I decided to try Sweet Slumber and that has helped. Thank you for the blend suggestion and the chart. I’m going to give the blend a try and see if that helps too. Thanks for this. I am constantly looking for variations of sleep blends to help my daughter to go to bed in reasonable time. We already have Nighty night and currently are experimenting with Vetiver. The table is very helpful. Thank you for sharing, Ivana! We are so glad you found this table helpful! I love cedarwood and vetiver. Can you recommend blend that has both? Would the two compliment one another? Lori, we do have a diffuser blend that includes both Cedarwood and Vetiver — It is called Deep Woods: Add 4 drops Balsam Fir, 3 drops Fir Needle, 2 drops Cedarwood Atlas, and 1 drop Vetiver. Hope you love it! One of my favorites, too – and not just for my kids! Thank you for sharing, Lauren! I love the sleep chart! I also love how the constituents are listed. This is SUPER helpful!! You should make more charts like this!!! I am so happy that most people do not know anything about the most serious type of insomnia. This kind is not just a matter of calming down. I am a lifelong insomniac because of brain and body chemistry. I can relax. If I don’t do it naturally, then I know how to force myself to do it. However, when I am at the point of losing consciousness I seem to bounce off a wall. I wake up. This happens over and over, sometimes once or twice and sometimes all night long. Even so, some sleep blends can help. They can’t give me complete relief, but they can help me relax and sometimes help me stay asleep once I am asleep. Even serious sleep abnormalities can benefit from essential oils! You could substitute, yes. Also, this is not a conclusive list. Some oils make great options when paired with other oils. I guess I need to blend up some concoctions to see if I can get something to help with sleep. Not a lavender fan but have tried a few of the synergies which did not help. Thanks for the ideas and the chart! I’ve always had troubles whit falling a sleep, and also with sleeping trough the night. I used lavender years ago but for some reason stopped using it. The last couple of years I started using melatonin, but I needed more and more to help me fall asleep and I still woke up during the night. Last year my interest in herbs came back and with it the use of lavender to help me sleep. I’n happy to say I no longer use the melatonin.Recently I learned it’s better to rotate oils instead of using the same one for a long period of time. So after raving reviews about Sweet Slumber my second order from PT contained a bottle of this synergy. It arrived last Tuesday and it didn’t disappoint. It helps me fall a sleep fast and I dont’t wake up during the night(with the exception of a thunderstorm waking us up, but I think nobody slept trough that one ) I’m so happy to discover PT and there facebook group. So much great info on this site and in the FBgroup. Can I rotate lavender and sweet slumber or should I add some other oils(singles or synergies)to? My now ex-wife got me using essential oils. Until she got me to try diffusing Sleep Aid when I went to bed in the mornings (yay night shift! ), I would sometimes get less than 4 hours of sleep. Now all I do is smell the 4 blends I use to help me sleep and use whichever one smells the best that morning. I will definitely have to try some of these oils to help out with my sleep! I typically use Lavender and Roman Chamomile! Works like a charm! That sounds wonderful; thank you for sharing! Thanks! This is great! My husband has issues falling/staying asleep at least a few times a week. I’m going to try the blend and definitely use the chart to create my own. I love the Nighty Night for my kids. I used away dreams last night & slept Great!! Have been having sinus headaches & the blue tansy helped with that. I love lavender and find it terrific for restfulness. I’ve always had a hard time falling asleep and staying asleep. 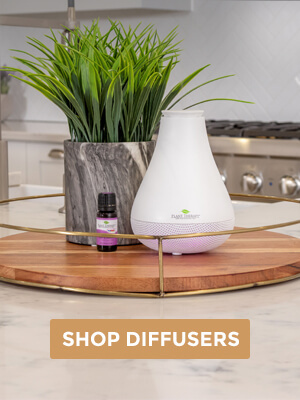 I recently switched to sweet slumber for my night time diffuser session because it doesn’t have Lavender and, I also use the relax roll on on my wrist and neck, works amazing! I found my night time regime! Also, on a side note, I was so excited when I bought Jasmine I brought it to work to have all the girls smell it and I put a drop neat on my neck, it was a struggle to stay awake lol Super strong oil that one! 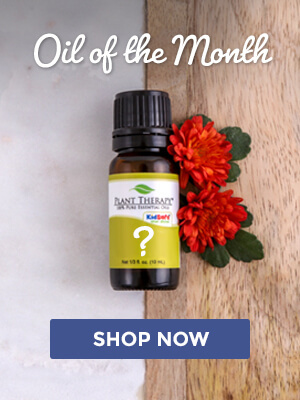 I have so many of these oils, and use them for my boys to help sleep but for some reason always forget or neglect to use them for me to help me fall asleep quickly. I need to change that up as my sleep has been in need for awhile now. Oh, isn’t that such a wonderful combination? I am also a big fan! I have no problems going to sleep. I just wake up every 2 hours it seems like. Just received the Relax roll-on during CAM and will definitely try it out. I am desperate to get a good night’s rest. I love lavender and cedarwood for me, and nighty night with a drop of lavender for my kid’s rooms! It sounds like you really know what you like for a good nights sleep, Sarah! Thank you for sharing! Vetiver is my new favorite. Sweet slumber is just behind or in conjunction with it. Sweet Slumber is one of my favorites! I use for my kids and for myself – it just smells so good 🙂 We are so glad you like this chart and hope it helps! The chart is helpful! I love lists of what oils are good for specific things. I usually blend and diffuse individual PT oils at night but I just ordered Relax Synergy. I am looking forward to trying it out and seeing if it helps me fall asleep quicker, and sleep better. My insomnia comes and goes in waves but when it comes I can be awake for hours on end, despite being exhausted. My mind won’t turn off and allow me to sleep. Which blend would work well for a 10 year old who has trouble getting to sleep and waking up before completely rested? He recently went through a stressful event which is likely the cause of his trouble. We have tried a combo of Self Esteem and Worry Free on a bracelet during the day for anxiety, and that has worked well. Needing help for nighttime now. Thanks! I’ve had the most luck with Nighty Night for my kiddo. Diffusing it intermittently throughout the night is great. I use Bergamot or Mandarin in sleep blends to help the scent of the stinkier oils that work great – Chamomile Roman, Vetiver, etc. I love them all! Thanks for sharing, Christie! Sounds like you know what you like for going to sleep! Thanks for posting this! I was JUST wondering EOs are good for sleep besides lavender. I love diffusing at night!!! We are so glad you found this blog helpful! Great blog post and I love the handy sleep chart. I suffer from insomnia and oils have helped a lot. Always looking for new ideas. I never go with out lavender for sleep. I have to use Cederwood only when I have 8+ hours to sleep. It knocks me out. In addition to sleep issues my wife adds oils to help breathing. She has been flight some congestion and it helps. I’m glad that it is helping her. Be sure to check out any ongoing sleep issues with a dr to rule out sleep apnea or other serious issues…. Sadly Nighty night kept me awake all night long. I have been using one drop of relax on a cotton ball under my pillow case. And its sweet dreams all night. Ooh, that’s good to know. I use that one for allergies, but I am going to try this at bedtime. I’m having the worst time falling asleep lately. Looks like Relax may work, too. I’ll put that on the list.